V130 is evolved from our V30 The Countess model, upscaled in power, versatility and format. You can expect everything from high-headroom cleans, through light breakup tones, to classic rock, all the way to full-on shred levels of gain. 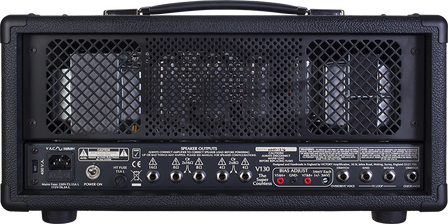 The four 6L6es in the power section can also be switched from 100 to 30 watts with the low-power mode. 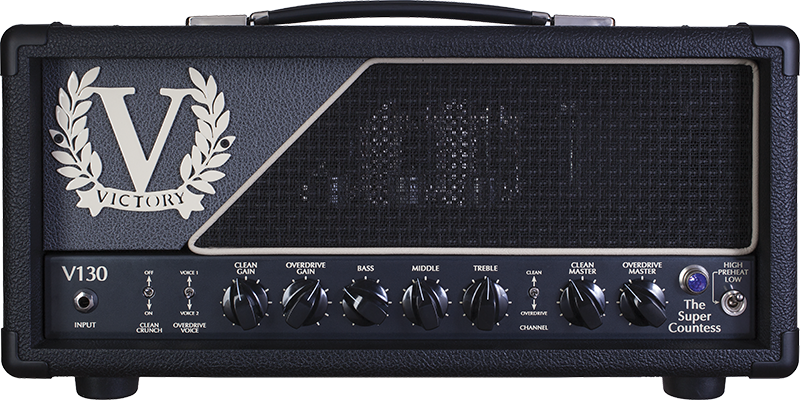 If you seek maximum versatility across the whole range of gain, V130 The Super Countess is for you.